HOT DEAL BUY 1 GET 1 UNTIL DEC. 24, 2018. MAKE A RESERVATION IN 7 DAYS ADVANCE BEFORE CHECK IN. THIS PROMOTION IS NON-REFUNDED. 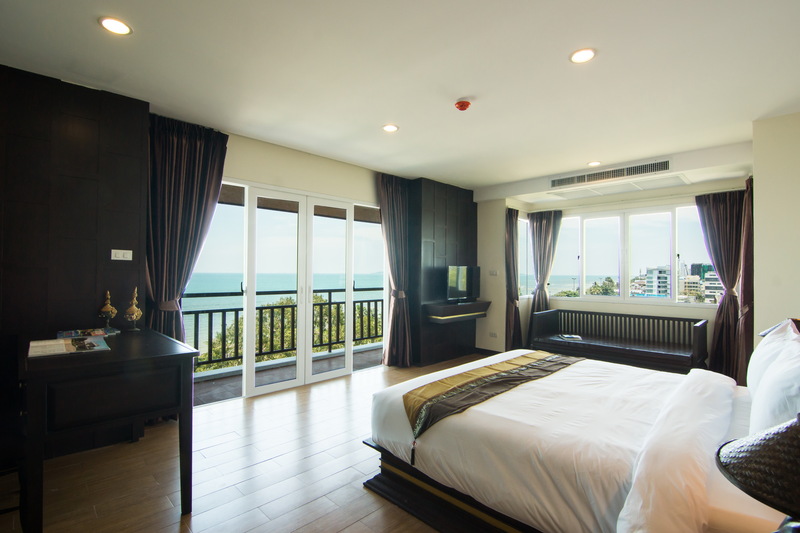 Royal Heritage Pavilion, Jomtien offers a wide variety of luxurious accommodation in Jomtien. Which suitable for all holiday and all occasion. Each of the elegant rooms and suites is spacious, and features Wi-Fi Internet access, LCD TV with cable TV fully stocked mini-refrigerator and mini-bar, and private bath complete toiletries. Meanwhile, facilities for further enjoyment and ease include the restaurant and coffee bar and fitness center, meeting and banquet facilities. 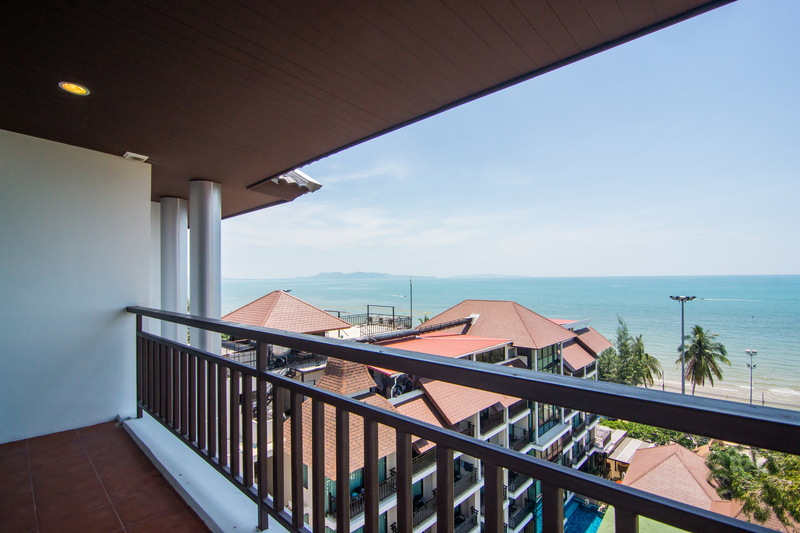 This is the suited place for all tourist, business man and management in Eastern Seaboard and all investor in Pattaya City. MAKE RESERVATION BEFORE CHECK IN WITHIN 7 DAYS. THIS PROMOTION IS NON REFUNDED. PLEASE MAKE A RESERVATION IN ADVANCE 7 DAYS. THIS PROMOTION IS NON REFUND.